Who can believe that Christmas is less than 80 days away? This year, we have all dealt with a lot of legislative change, not to mention an unfavourable economic climate and, by now, you must also be wondering whether there will be an annual IDA Roadshow? The short answer to the question: Yes, we are planning an annual IDA Roadshow, but only for early in the New Year. As always, our people are out in the market to engage with our Dealer Members and we will keep you up to date with the details. The IDA CARE Foundation celebrates its third anniversary at the end of this month and we would like to thank everyone who has contributed to the success of this initiative. We have touched lives in many positive ways and given hope to those in desperate need. Thank you for making a difference. Lastly, we would like to remind our Dealer Members of the payments due for the FSB and FAIS Ombud. This is an important reminder of the payments due for the FSB and FAIS Ombud levies. The Financial Services Board will be in Soweto in October as part of its effort to take its regulatory functions to the public. Complete F&I Solutions deliver training interventions on a national basis and customise these to suit specific requirements. Click here for information on dealer-specific training offered and related costs. Uneasy from Uitenhage wrote to SuperSpark to enquire about a maintenance plan no longer in force. 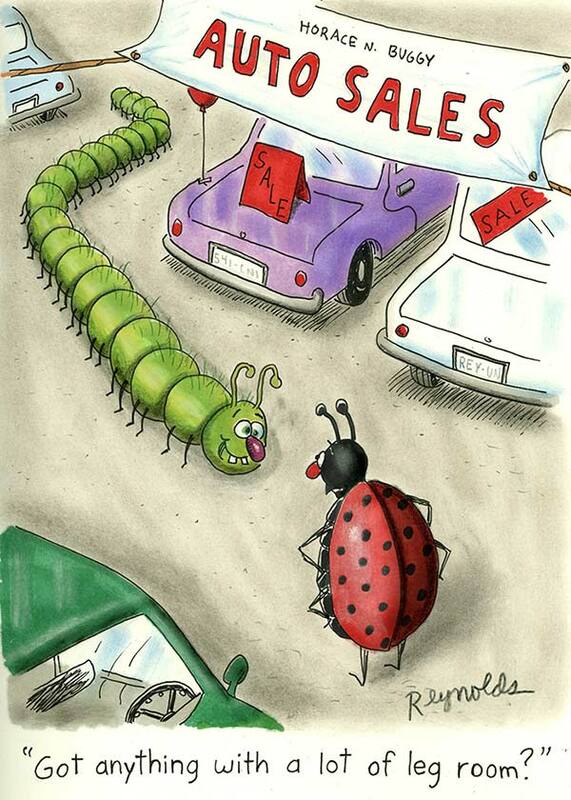 News from Lightstone Auto: Does size really matter? The advancement of technology in our modern age has had a drastic impact on processes across industries, and none more so than in the motor industry. Your Service Manager is the communication link between your dealership and all role players in the industry, from legislative requirements to training needs. Wishing our newest IDA Dealer Members all the best! 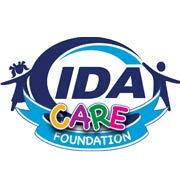 IDA CARE Foundation: Happy third birthday!